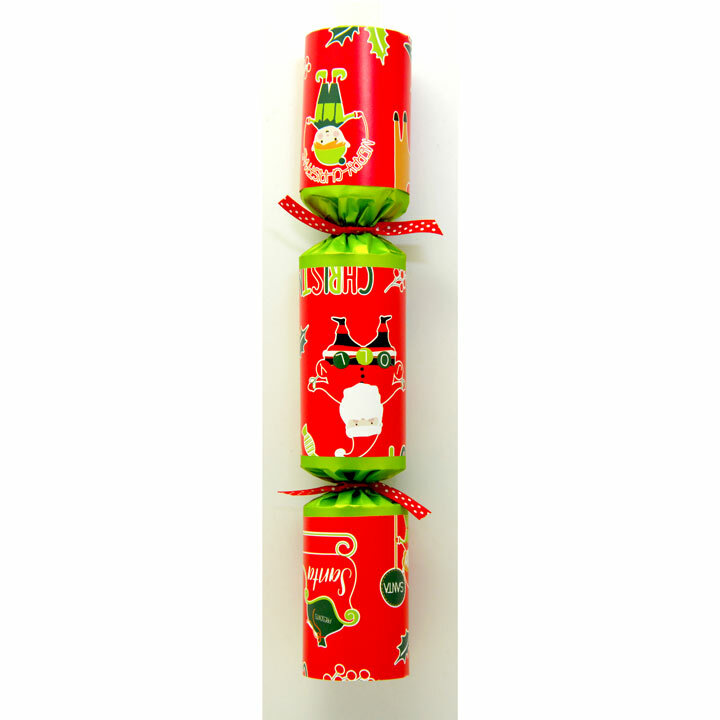 Six fun crackers with a 'Pin it and Win it' game plus novelty gift. Length 30cm. Buy 1 pack or buy 2 packs and SAVE £6.00! 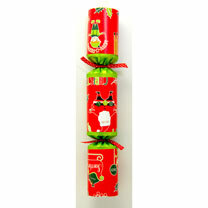 MH5037 Pin the Nose Crackers https://suttons.s3.amazonaws.com/p/640040_1.jpg 6.990000 GBP InStock /Shop/Gift-Ideas/All-Gift-Ideas/ /Shop/Festive/Festive-Crackers/ /Shop/Sale/ Six fun crackers with a 'Pin it and Win it' game plus novelty gift. Length 30cm. Buy 1 pack or buy 2 packs and SAVE £6.00!